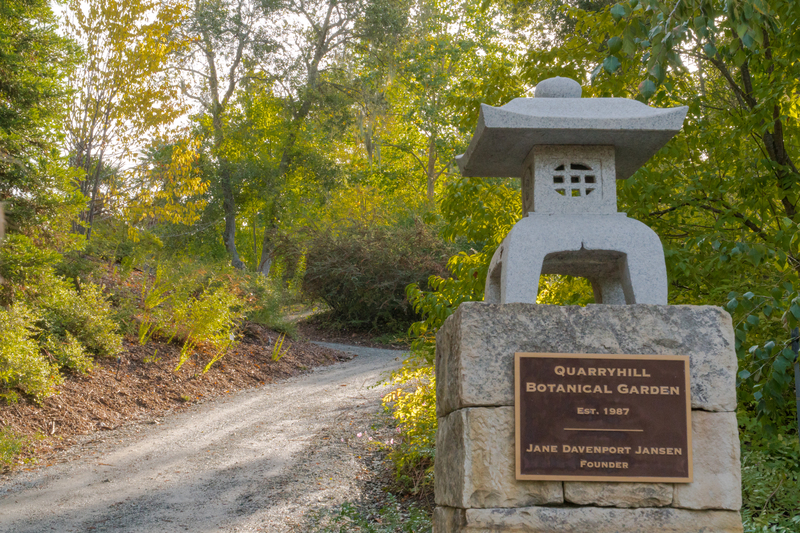 Start the new year off with a stroll through Quarryhill Botanical Garden. Even in the deep of winter, Sonoma County offers wonderful opportunities for outdoor athletes and adventurers. 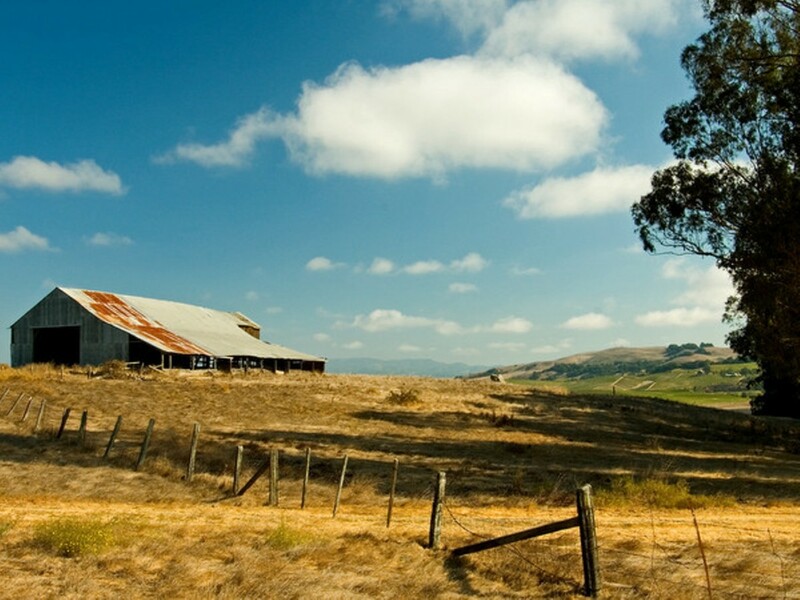 With eleven California State Parks and nearly 60 Sonoma County Regional Parks, a limitless number of trails await the hiker, cyclist, runner, equestrian, bird watcher, and every other person who pursues fitness or hobbies in the Great Outdoors. Walk through 25-acre Quarryhill Botanical Garden, home to one of North America’s largest and most important collections of temperate-climate Asian plants, with Executive Director Bill McNamara (he’s sometimes referred to as “the Indiana Jones of rare plants,” thanks to decades spent gathering plants from seed in isolated parts of Asia and elsewhere). The garden is in its dormant winter state but still beautiful, and McNamara will reveal its hidden wintertime jewels and mysteries. The walk is included in the admission price, $8-$12 for non-members (children under 12 go free). All walks go from 11 a.m.-12:30 p.m. More info: 707-996-3166 or email [email protected]. Visitors day is next weekend! Come out and meet our Raptor Ambassadors and learn about their role in our environment. A good time always! You’ve often seen wild raptors—hawks, vultures, falcons—cruising high in the sky, but have you ever seen one of these magnificent birds up close? Here’s your chance. Visit with rescued wild native birds and learn about the Bird Rescue Center of Sonoma County’s work during this once-a-month Open House. From 10 a.m.-1 p.m. you can meet resident “Raptor Ambassadors” up close and even photograph them (from a safe distance) when they’re outside the aviaries. Free. 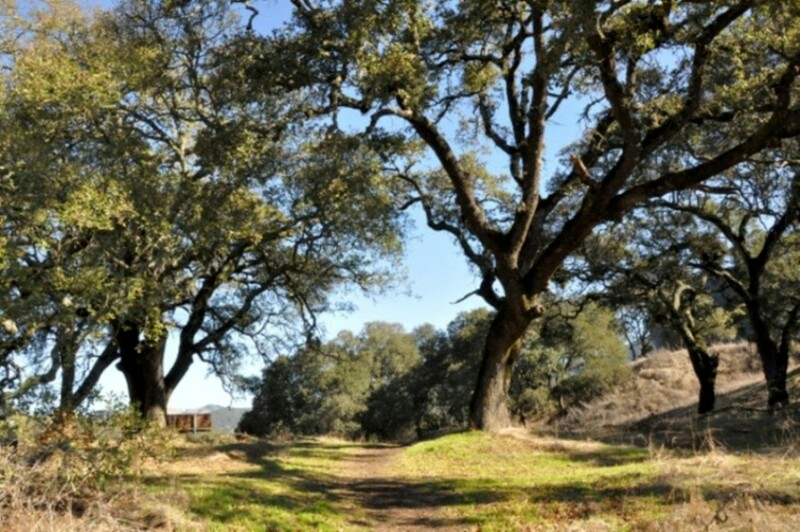 On this accessible hike for people of all ages and abilities—held at Sonoma Valley Regional Park—you’ll learn about the different habitats at various Sonoma County Regional Parks, and also participate in fun nature-observation activities. Bring a dish for a potluck-style lunch. This event is free, but a $7 parking fee applies (free for Regional Parks members). 2-4 p.m. For more info, contact [email protected] or 707-565-1246. Tackle a leisurely hike through lower-elevation trails at Sugarloaf Ridge State Park (and, in the bargain, appreciate the beauty of the park’s waterfall). The six-mile hike consists of two loops from the parking lot. The first is a three-mile loop that takes in the waterfall; the second and higher three-mile loop has a lunch stop on the banks of Sonoma Creek and another stop at the former Camp Butler. Total elevation gain: 800 feet. Wear layers and sturdy shoes; bring lunch and ample liquids. Parking fee of $8-$10 applies. Meet at the White Barn parking lot at 9:45 a.m. for a 10 a.m. departure. For more info, call Bill at 707-833-6288, Dave at 707-539-8847. If you or your children love animals, this event is right up your alley. Attendees at this Tolay Lake Regional Park event will help feed goats, chickens, and Tolay’s resident superstar, Pete, the mini horse. Also on the agenda: collecting eggs, cleaning pens, and participating in the daily routine of caring for farm animals. Bring gloves, water bottles, and farm-appropriate shoes. All ages welcome. Registration is required. This event is free, but a $7 parking fee applies (free for Regional Parks members). For more info, phone 707-789-9699. Want to create better, more expressive outdoor photos? Join nature, wildlife, and travel photographer Brenda Tharp at Laguna de Santa Rosa Foundation for this full-day “Expressive Nature Photography Workshop.” It opens with a presentation of concepts that include composing for maximum impact, creating visual depth, interpreting vs. recording a scene, and more. Next, participants carpool to one or two sites within the Laguna watershed to apply what they’ve learned. Maximum 15 participants, ages 17 and up, with working knowledge of photography basics and camera gear. Runs from 9 a.m.-5 p.m., rain or shine. Cost: $125. If you’re an active outdoors person, the kind who often wends remote trails, this class at Pepperwood Preserve may prove invaluable in a wilderness first aid emergency. The two-day, 16-hour class focuses on learning/practicing skills useful in wilderness settings and covers a variety of outdoor injury scenarios. It’s held primarily indoors, but also includes up to a half day of practicing first aid skills outdoors. Successful completion includes a Wilderness First Aid certificate good for 3 years. Instructor Bobbie Foster is an EMT and has been a Wilderness First Responder since 1987. $150-$170, ages 16 and up. 8 a.m.-5 p.m.